211 Bernard: Miriam Katin! In Montreal! Tomorrow! Miriam Katin! In Montreal! Tomorrow! 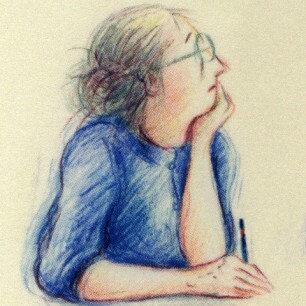 Tomorrow, Sunday April 28, at 1 pm in Hotel 10 (10 Sherbrooke Ouest), Miriam will be giving her slideshow presentation at the Blue Metropolis Literary Festival. 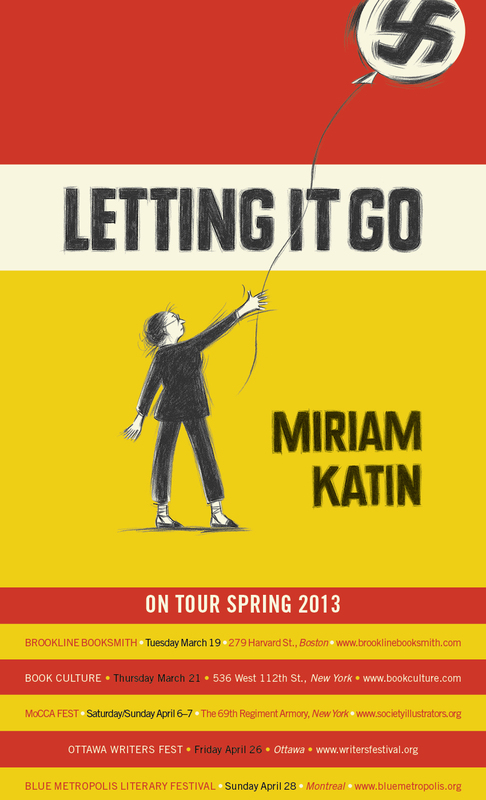 Miriam is currently touring the States and Canada with Letting It Go, her latest graphic memoir: a wry account of the myriad ways trauma inflects daily existence, both for survivors and for their families. D+Q's Chris Oliveros is going to be there to introduce and help out with the Q&A session. Admission is free, and our pals at Cult Mtl and the Montreal Gazette have both included Miriam's talk as a 'highlight' of the fest. We hope to see you all there!